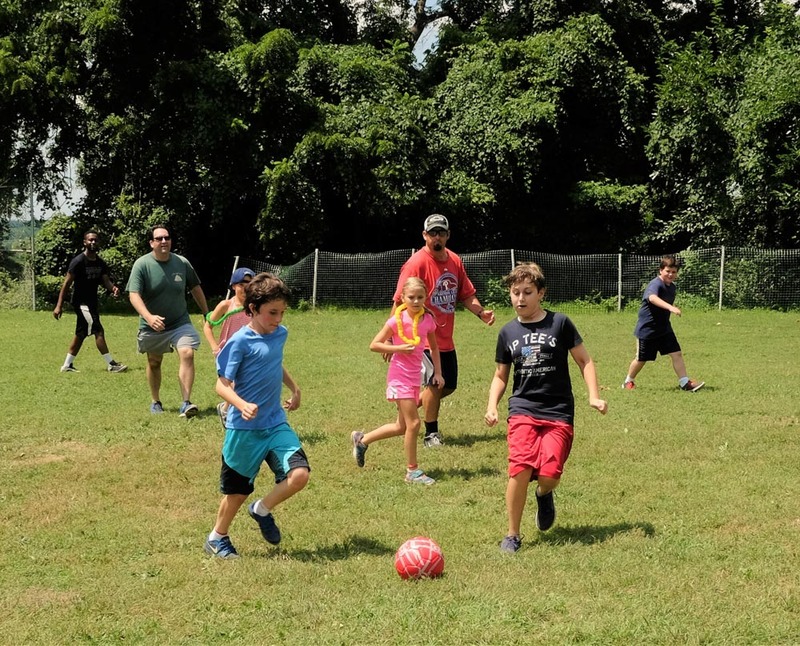 Campers choose sports they are comfortable with or want to learn. 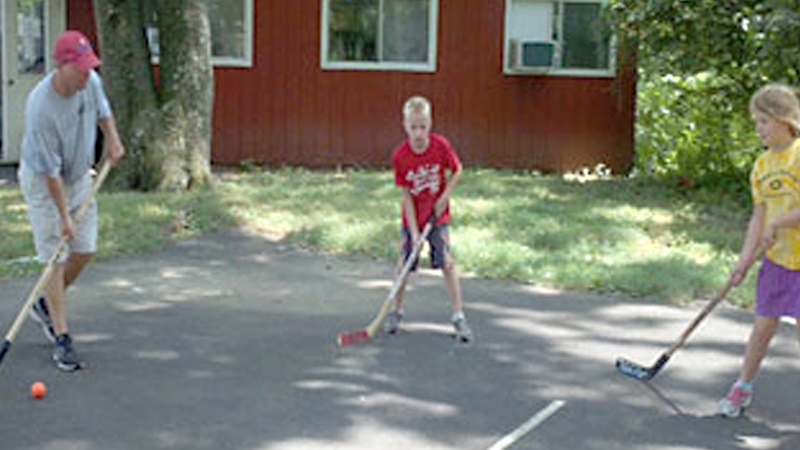 Focus is on fun, instruction and skill building in a relaxed/non-competitive manner. 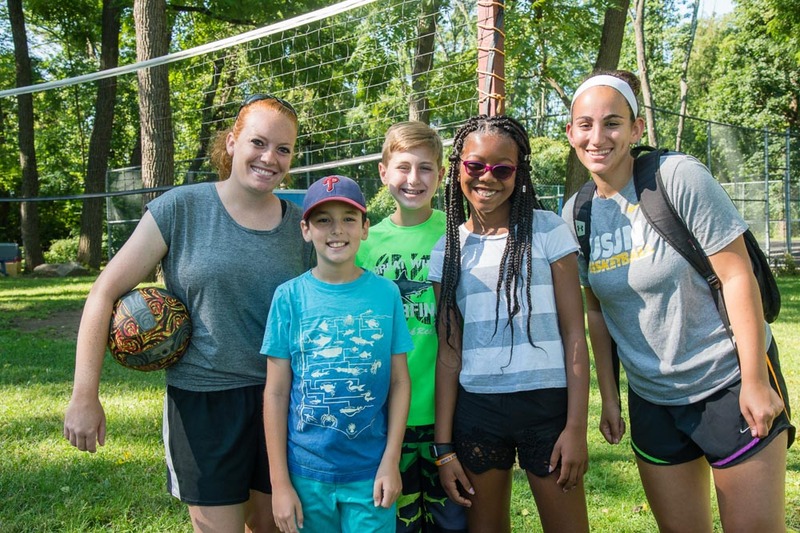 Sports at Burn Brae Day Camp focus on fun, instruction, and skill/confidence building taught by certified Physical Education teachers and specialists. 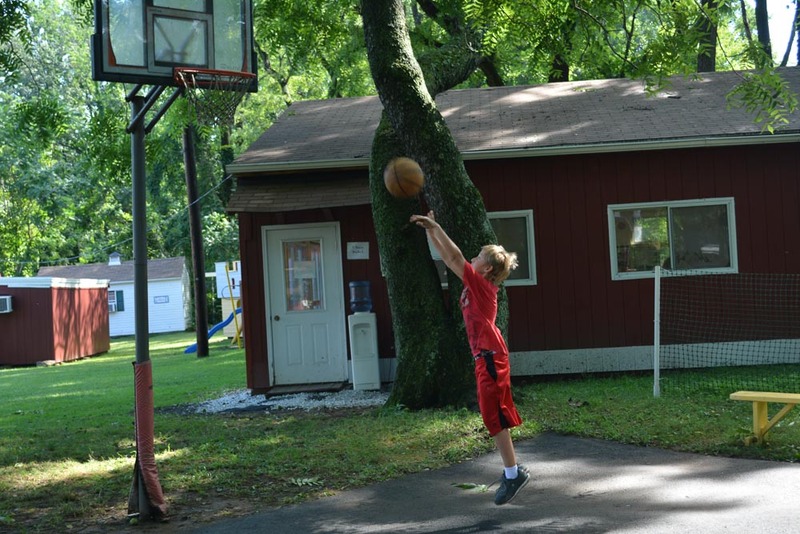 Step-Up, Junior, Senior, and Teen Quest campers elect their choice of sports each week. 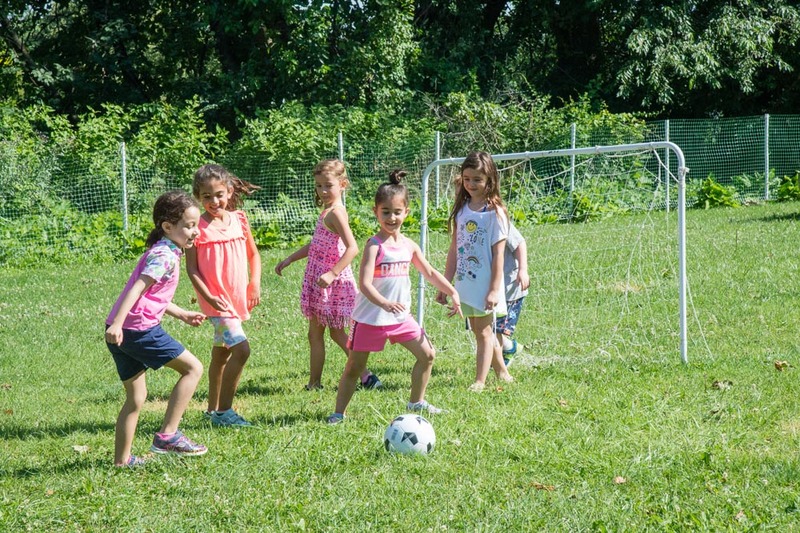 Campers have the freedom to choose the sports they are comfortable playing and/or want to learn more about. Archery, Ga-Ga, Tennis, and Yoga are some of the sports that are featured at Arts Fests. 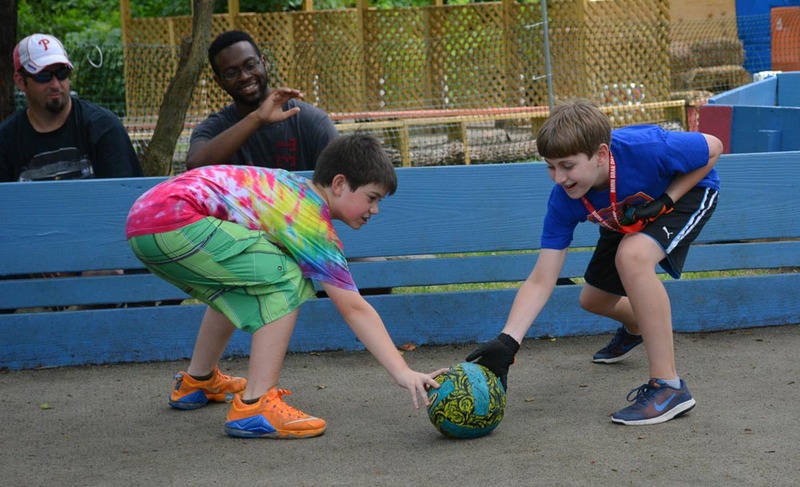 At Burn Brae Day Camp, we cater to all levels of experience; from beginners through advanced.